You’ve heard it before. The location is the most important element when it comes to buying property. However, property professor Peter Koulizos says not if you’re buying an investment property. You need to focus on something else as well. You also need to look at the other “Ls” namely: land and looks. Of the “Three L’s”, location is the most important factor to consider when purchasing an investment property. This is because the geographical location of a property can never change. There are many other aspects of a property that you can change such as its condition by renovating the house, the size of the house by adding an extension and you can even change the size of the land by subdividing a portion of the block but you can never change where it is located. Proximity to the CBD is the most important factor when you are looking for capital growth. This is because the highest concentration of jobs is in the CBD and most people like to live relatively close to work. For example, if all other elements of the property are the same, a property that is ten minutes from the city will generally increase in value more quickly and provide more of a return than a property that is forty minutes from the city. Proximity to the sea is also important for capital growth. 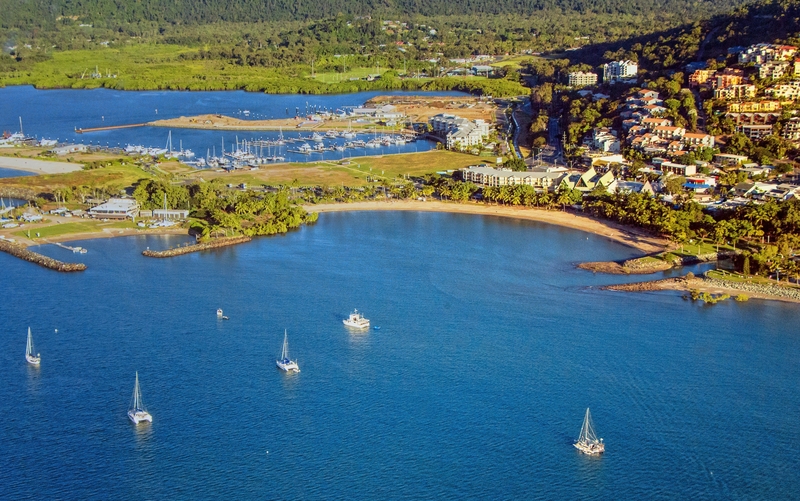 The growth in suburbs close to the sea is driven by lifestyle. Many cultures around the world love the beach; Australians are no exception. The closer you are to the beach (or Sydney harbour in Sydney), the better your prospects for capital growth. The second reason that proximity to city and sea is so important is because tenants tend to rent properties that are close to the city for work or close to the beach for lifestyle. This is especially true for cities like Sydney and Melbourne where it is not uncommon for people to rent for a majority of their lives. If people are going to rent, they want to rent in suburbs that offer proximity to their place of work and/or a good lifestyle. 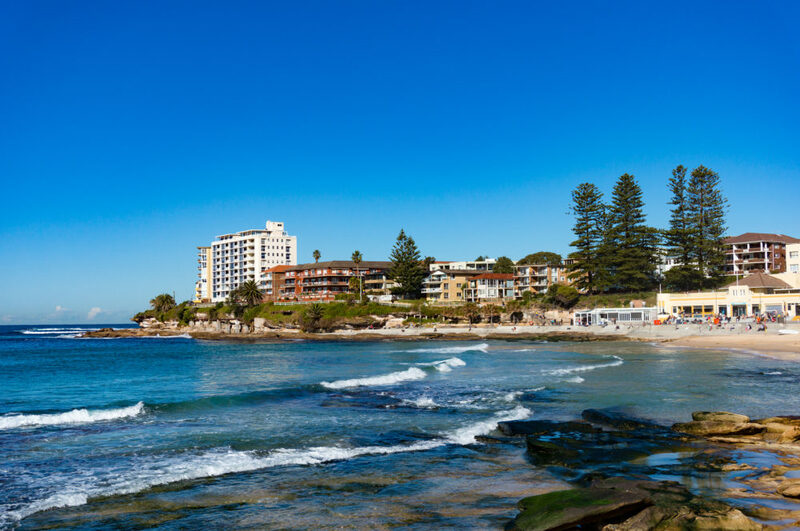 In relation to location, other aspects that are important but not as important as the proximity to the city or the sea include proximity to public transport, certain public school zones, child-care centres, sporting facilities, supermarkets, restaurants and cafes. The land component of a property is where most of the value lies because land is finite. Land is important to investors for two reasons; the first being development potential. If the land is large enough and meets council’s development requirements, the property presents many opportunities to the investor. The house can be demolished and the land subdivided and sold off for a profit. Or the land could be subdivided, developed and tenanted. Or, the land could be subdivided, developed and the new dwellings sold. In the case of a corner block, there may also be the possibility of keeping the house to rent and subdividing the yard. This would enable the investor to sell the block of land or build another dwelling and collect two lots of rent. Another reason land is so valuable for investors (or any property purchaser) are for resale value. Tenants generally won’t pay more rent per week for more land but the next purchaser of that property will. It is important to keep both short and long term investment goals in mind; whilst cash flow is important, it’s the capital growth where the profit is made. Often the two work hand in hand but always think about the long-term effects of today’s decisions. Dwellings depreciate in value and land appreciates so the more you have invested in the land, the better off you will be in the long term. One particular look that is admired all over the country is the character/period style properties. These are houses that were built between the 1800’s and 1940. Whether they’re Californian bungalows, Edwardian or Victorian cottages or Federation style properties, these character homes are very popular. Not only do they look appealing, they’re also limited in number. Original character homes are finite; you cannot build anymore original Californian bungalows or Victorian style homes.